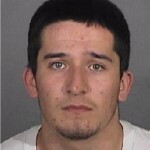 SANTA ANA – Police say 20-year-old Jaime Fernandez Jr., of Palmdale, was one of three burglars who tried to rob Spurgeon Intermediate School in Santa Ana of 25 laptop computers early Wednesday. 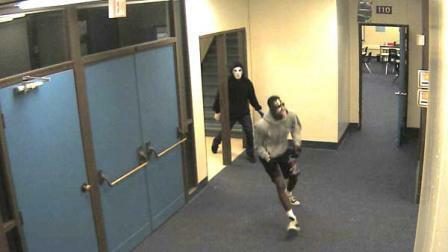 The burglars, dressed in masks from the movie franchise “Scream,” were caught in the act on the school district’s video surveillance cameras. 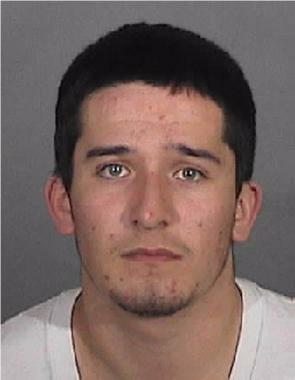 Tipped off by the alarm system, Santa Ana School Police responded around 3:45 a.m. Wednesday and captured Fernandez. He was taken into custody and transported to an area hospital, after getting injured by a police dog during the arrest, according to the Santa Ana School Police Department. The search continues for the two additional suspects. Police are asking anyone with information on this incident to contact Santa Ana Police Detective Jerry Verdugo at 714-245-8345. Initial property recovered at the scene included 25 laptop computers. The quick response from law enforcement enabled the school to open on time and continue with regular instruction Wednesday.